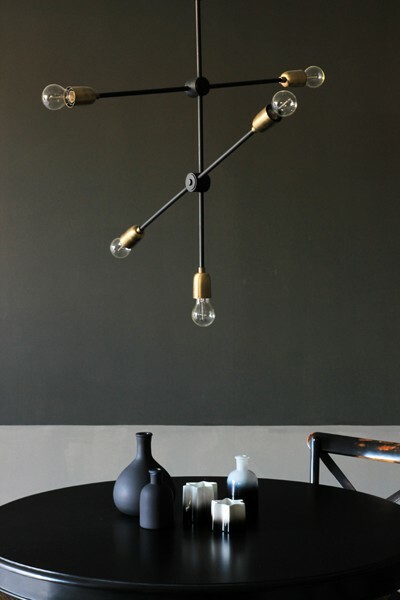 Lighting as art is a very current way of thinking and we think it is a wonderful idea. 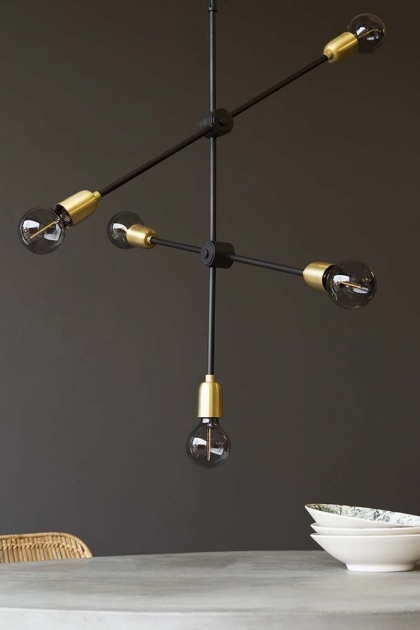 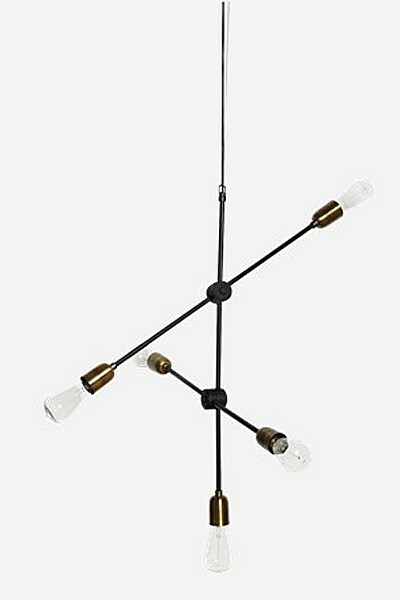 Lighting shouldn't only be usable, it should be beautiful and this Molecular Ceiling Light is exactly that. A wonderful piece of art posing as lighting will work beautifully from high ceilings as a show piece in your home.